Epson TM-T88V - Thermal Receipt Printer, USB and Parallel Interfaces, Auto-Cutter. Includes power supply. Order interface cables separately. Color: Dark Gray. Receipt printers for Transit staff We've had problems with other printer. 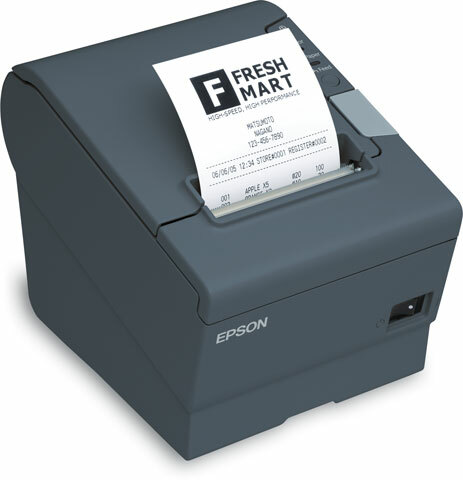 The Epson is always trouble free.